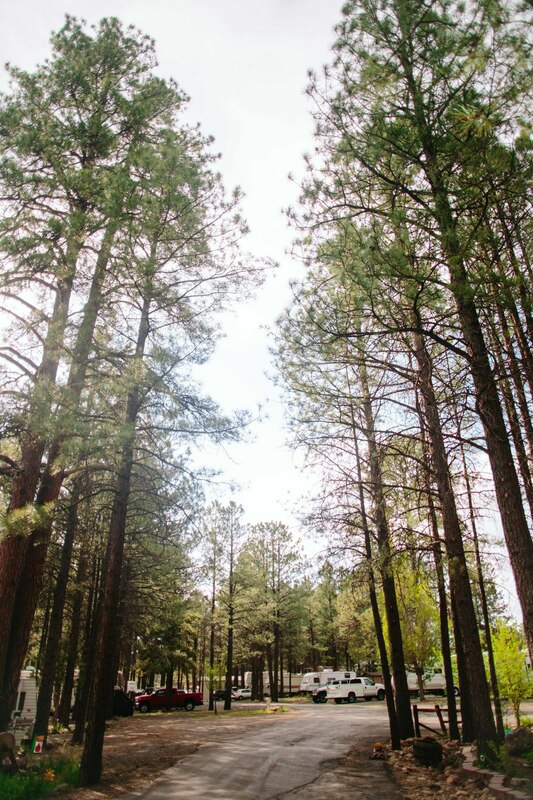 Our park offers the tranquil beauty and quiet we all seek when trying to get away from the hustle and bustle of everyday. 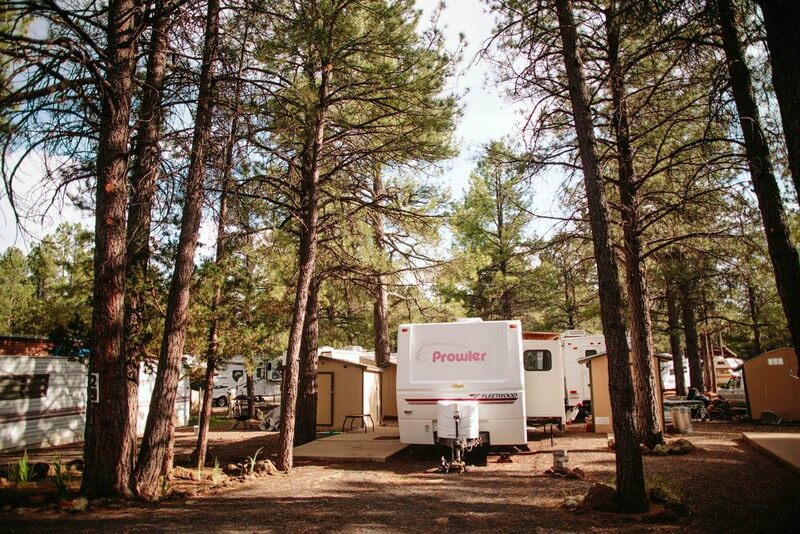 We are surrounded by trees, nature and outdoor activities galore. 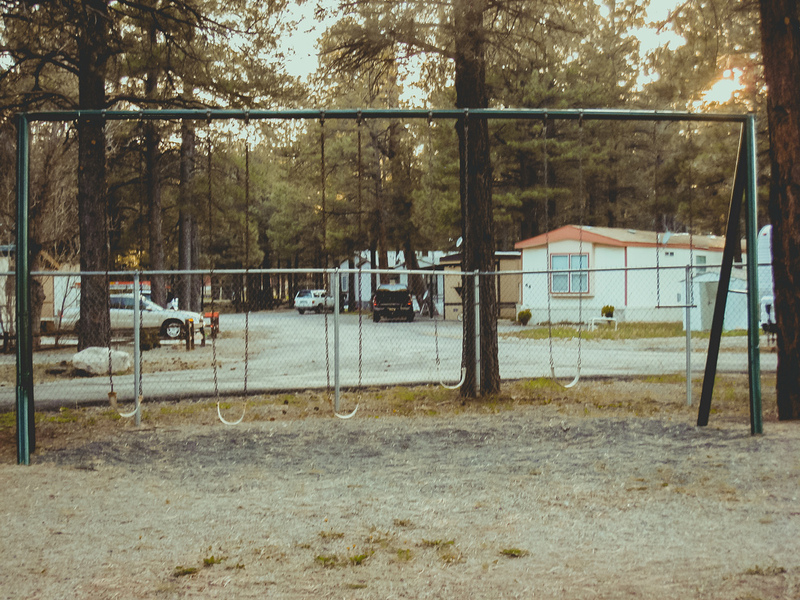 Whether you want to relax in peace and quiet or go play in nature's playground, we are your perfect fit! 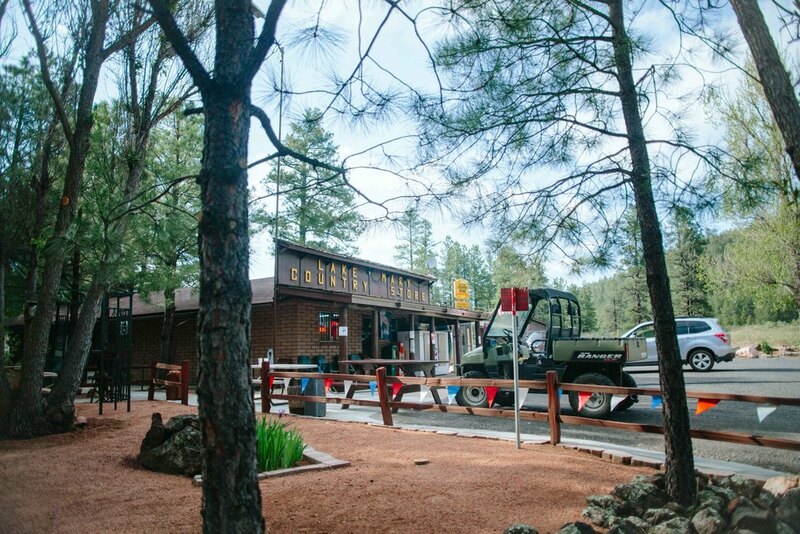 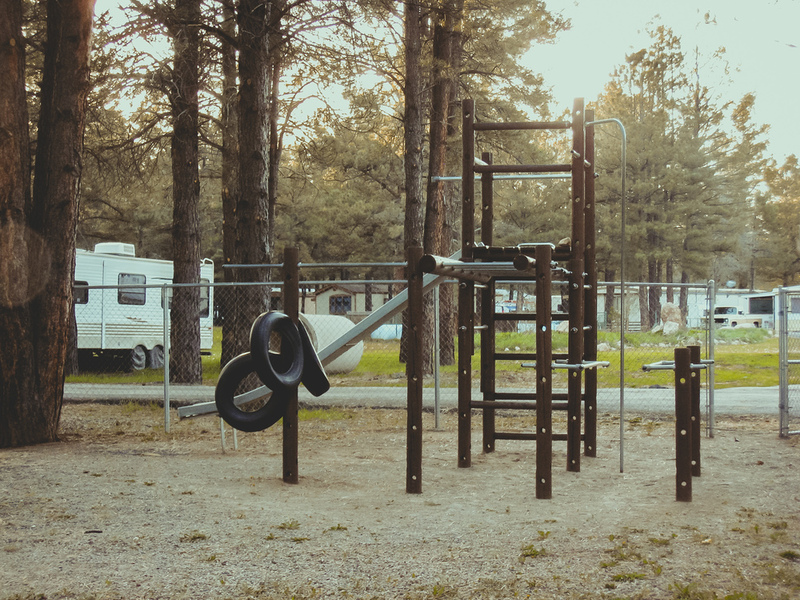 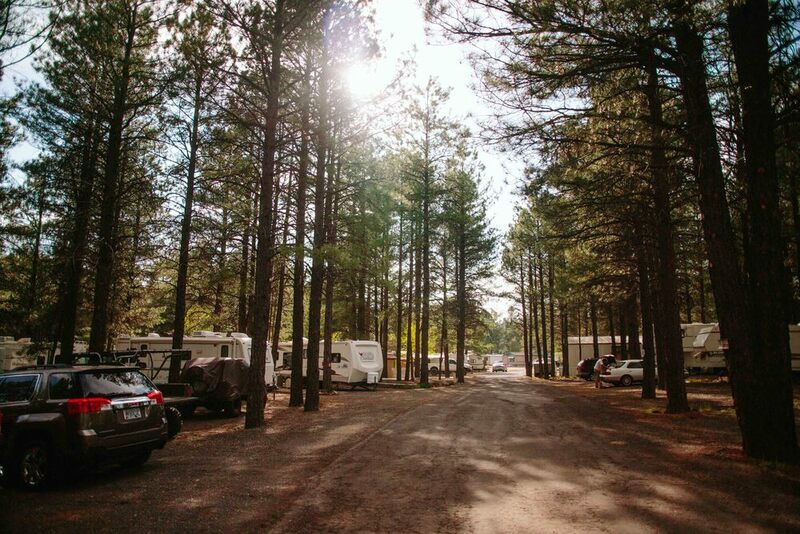 WE ARE A YEAR-ROUND RV PARK!